Homestead Lisa & James with their family are serving Pictou County and surrounding areas. 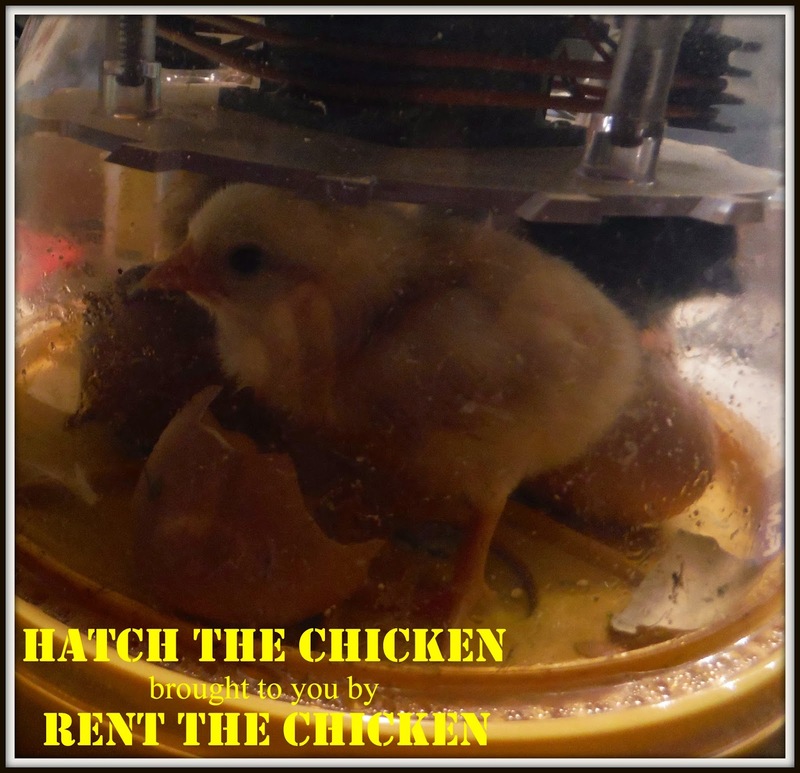 Please call us at 647-313-3997 or Toll Free 844-310-8RTC (8782) to schedule and place your full payment for Hatch The Chicken via e-transfer, cash, cheque, or credit card. Brooder cage, chick waterer, chick feeder, Brinsea EcoGlow heat source, thermometer. Our Rental Packages include FREE DELIVERY within 80 kms of West River Station, NS B0K 1Z0 and in the white shaded area below. We are willing to travel to Halifax, Amherst, and down the Cape Breton Causeway for additional Transportation Fees. 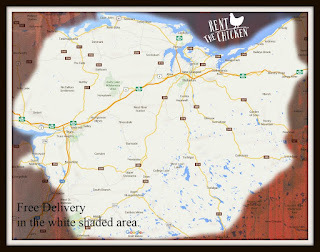 For customers outside of our FREE DELIVERY area, please call us at 844-310-8782 for a delivery quote.